Get local, professional tree care. We’re an emergency tree service. Timber Works Tree Care also offers 24/7 Emergency Tree Removal Services. If you have suffered storm damage or a tree is in danger of damaging your property or is blocking your driveway, we’ll respond immediately. We also respond for immediate insurance claim bids. 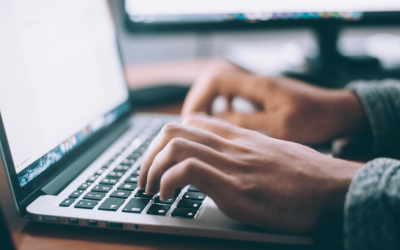 Our crew prides itself on immediate response to every emergency because we value your property and understand the time sensitivity of these projects. 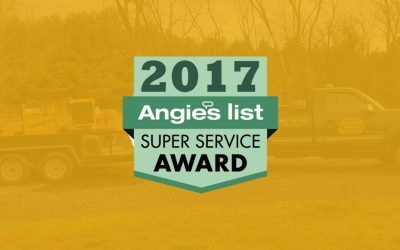 We’re a quality tree service. 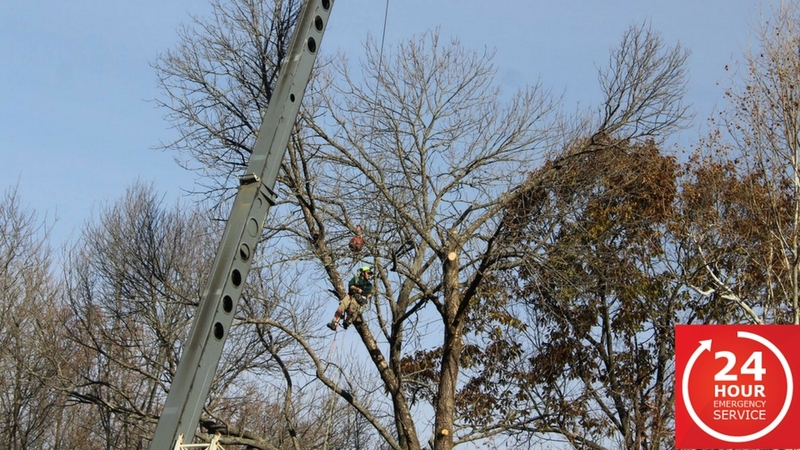 Timber Works Tree Care provides quality tree service & tree removal in Virginia at an affordable price. 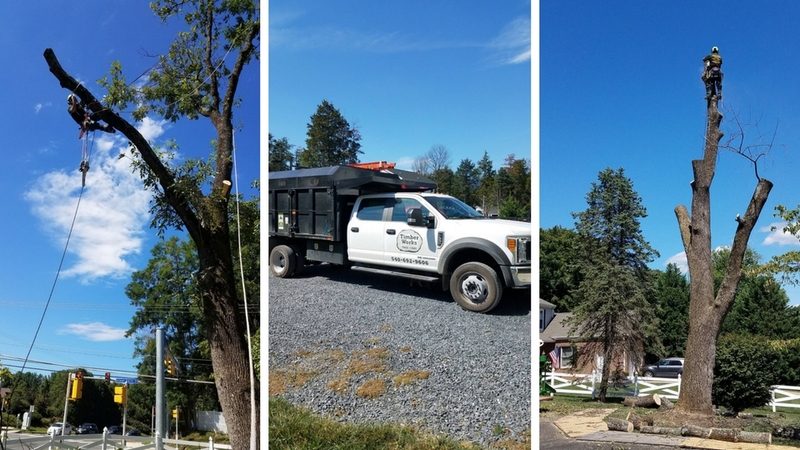 Timber Works Tree Care proudly offers tree care services to Virginia and our team has extensive knowledge in the tree removal process, including clearing land and grinding stumps. We also provide skilled services for speciality timber projects requiring the use of a sawmill. This includes everything from the production of fence boards to the transformation of a family Oak into a beautiful kitchen table. We even offer firewood services. We’re an experienced tree service. Our passion for working with trees began over 15 years ago as young men in New Hampshire working in the maple syrup industry. Our appreciation for tree care grew as we managed the maple trees and maintained the forest around them, allowing us to enjoy huge returns of sap during harvest season. Since then, we’ve developed our arboreal skills so that we can help others with a wide range of tree service needs. 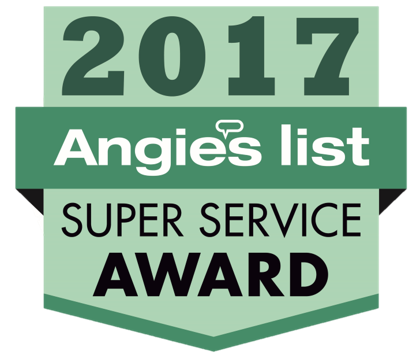 We’re a trusted tree service. 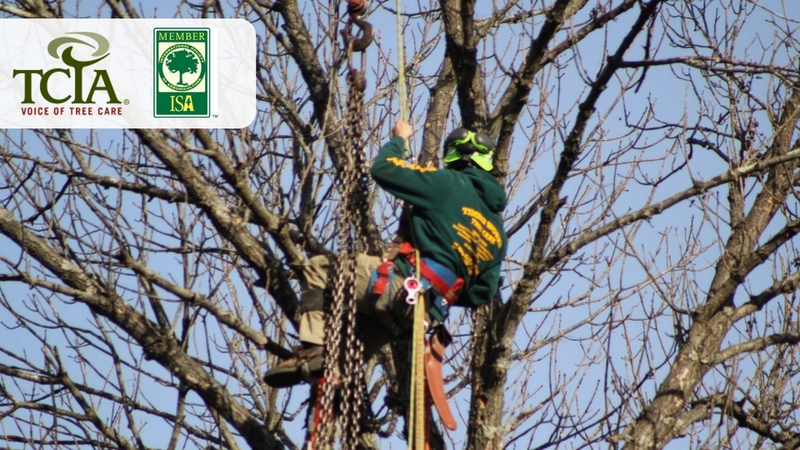 We are proud to be a member of the International Society of Arboriculture (ISA) and Tree Care Industry Association (TCIA). We’re an all-inclusive tree service company who really understands every stage of the timber process. 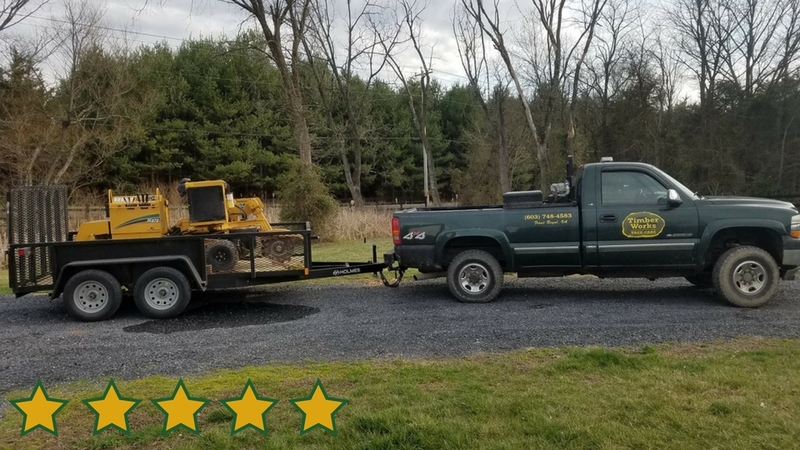 Aiming to be the best tree service in Virginia, Timber Works Tree Care holds itself to high standards of professionalism, aiming for the complete satisfaction of everyone it serves.